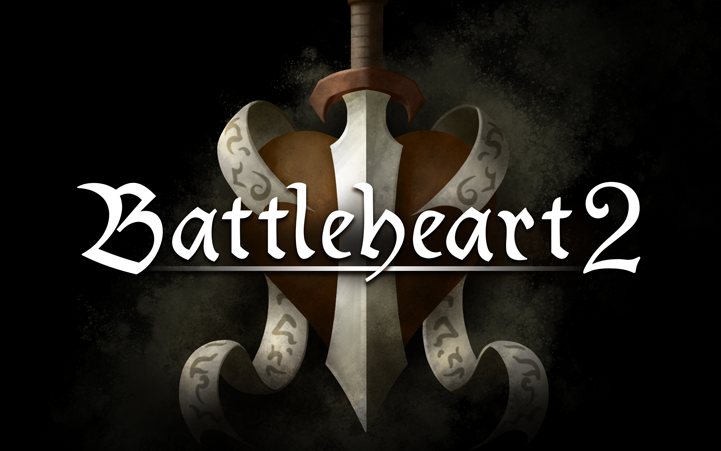 Battleheart 2 gives you access to 12 unique hero types, including returning favorites and entirely new choices. 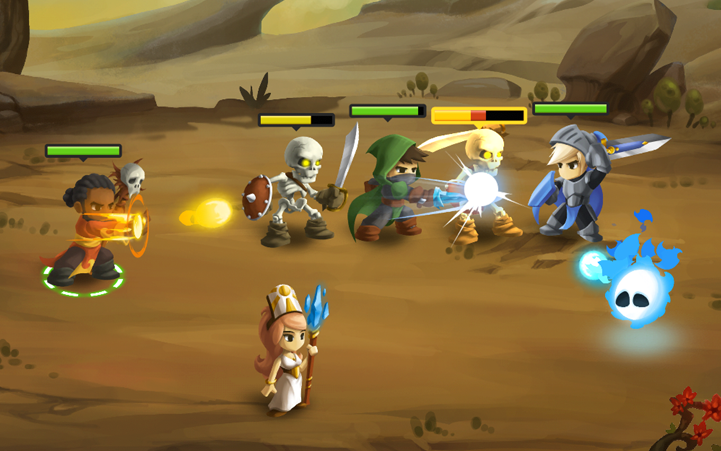 Familiar faces such as the Knight, Cleric and Rogue are joined by new classes such as the Necromancer, Samurai and War Priest. 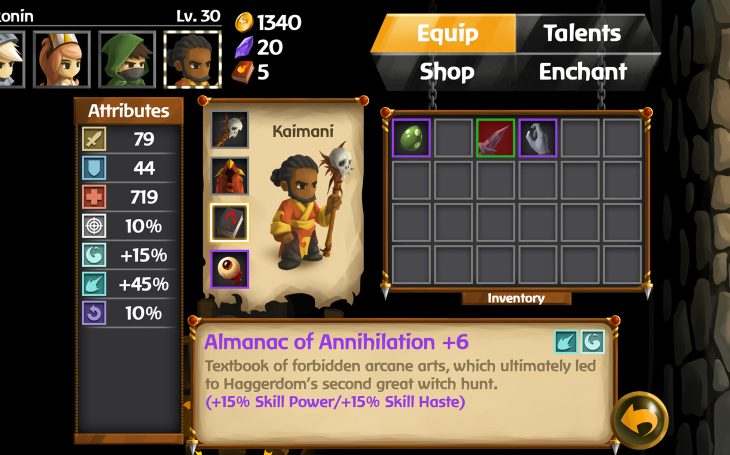 A whole new skill system makes your party even more unique, allowing you to specialize each hero by choosing among 20 unique talents that enhance their abilities in different directions. 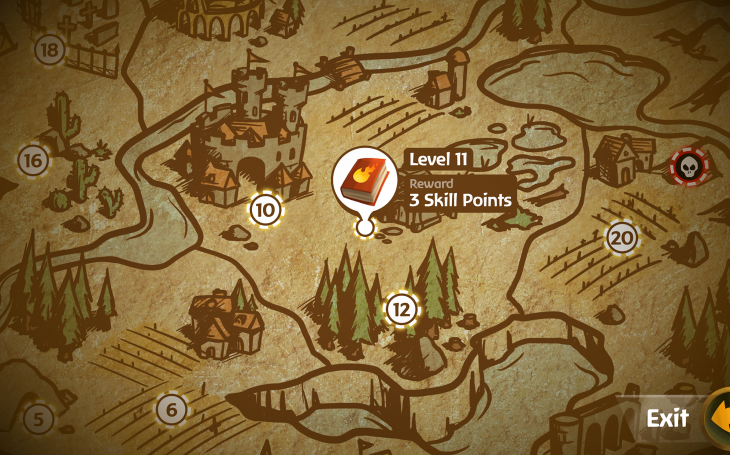 Grow even stronger with 130+ unique items to collect, and a new enchantment system that allows you to level up your equipment to untold heights! 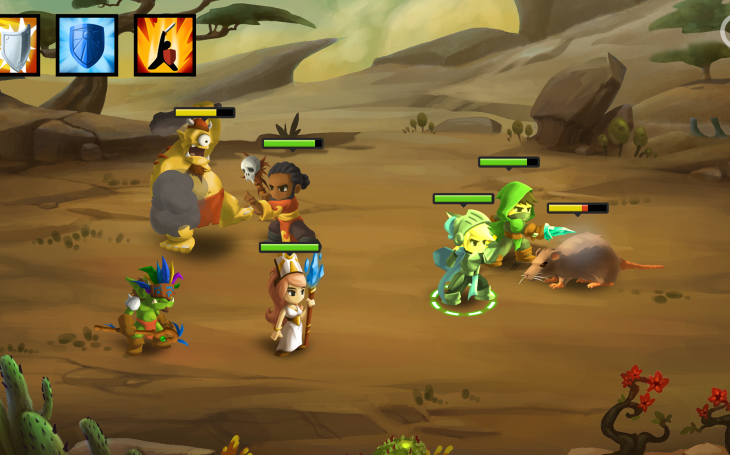 You’ll need to exploit your gear and talent choices to their fullest to tackle the game’s 20+ unique monsters and 5 epic boss battles! Or, if you find the going too tough, there’s now a difficulty setting for making the game a bit more forgiving (or even harder, if you dare!). 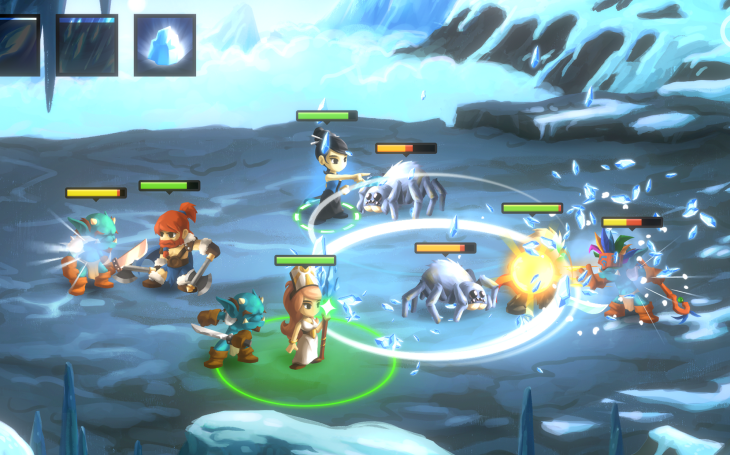 And now with optional co-op multiplayer, it’s possible to divide your party with as many as 4 total players each commanding their own hero. 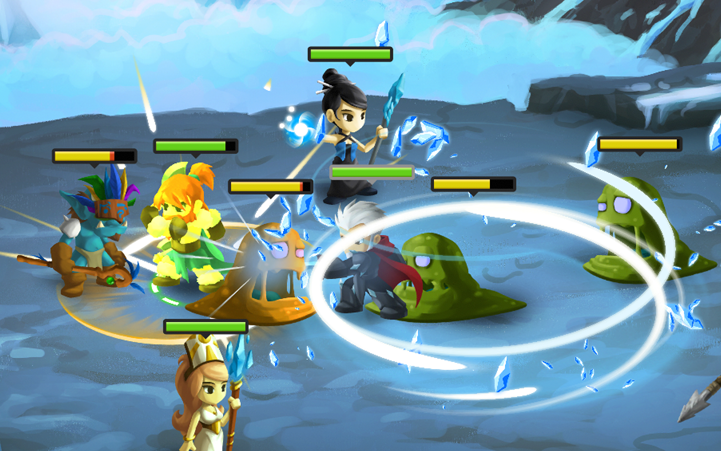 Unleash combination attacks with your friends, and dominate the battlefield!